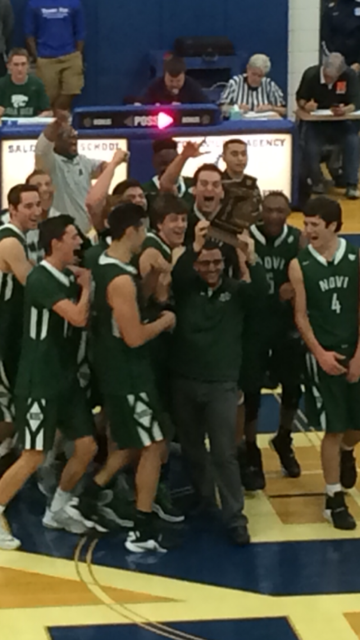 The Novi boys basketball team ended it’s season Monday night with a 72-61 loss to Walled Lake Central in the class A regional semi-final game. 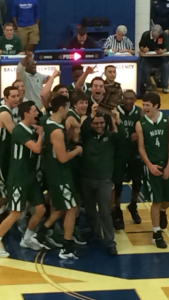 The Wildcats were coming off a big win last Friday against Northville in the District Final, bringing home Novi’s first District Championship since 2010. 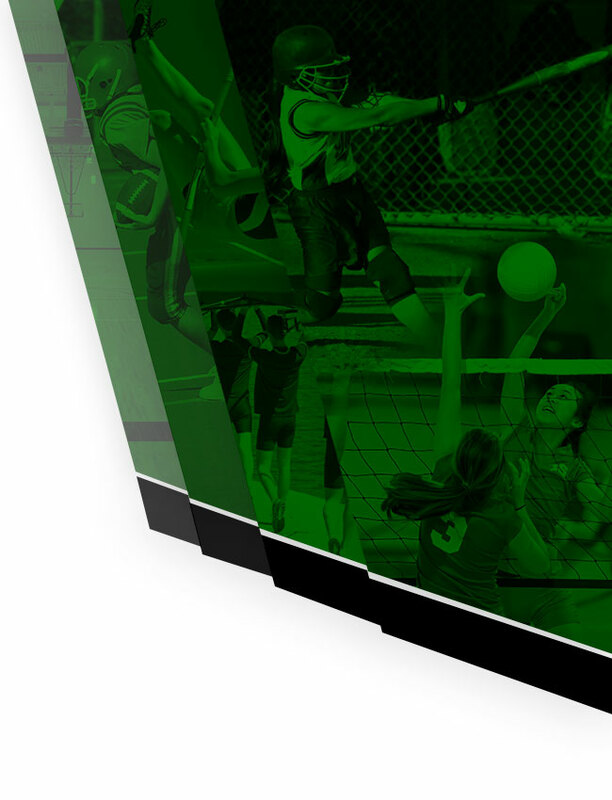 Novi finished the season 14-10, which included a 7 game winning streak & a sweep in districts beating Salem, Catholic Central & Northville. The Wildcats have high hopes for next season as they welcome back 3 sophomores, 2 juniors & 1 freshman that all played significant minutes this season. 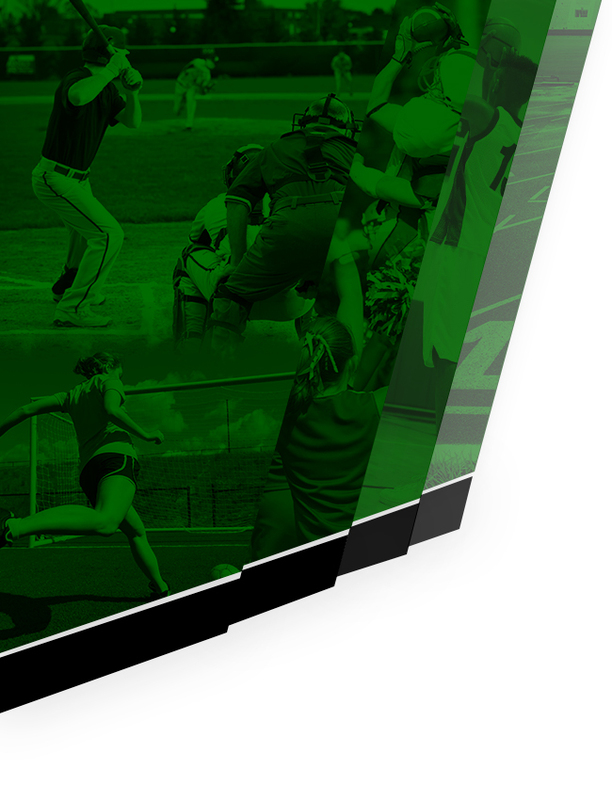 To go along with some up and coming JV & Freshman, next year should be an exciting one yet again for the Wildcats. A big thank you to all the parents and fans for all the support this past season & looking forward to having another successful year in 2017!